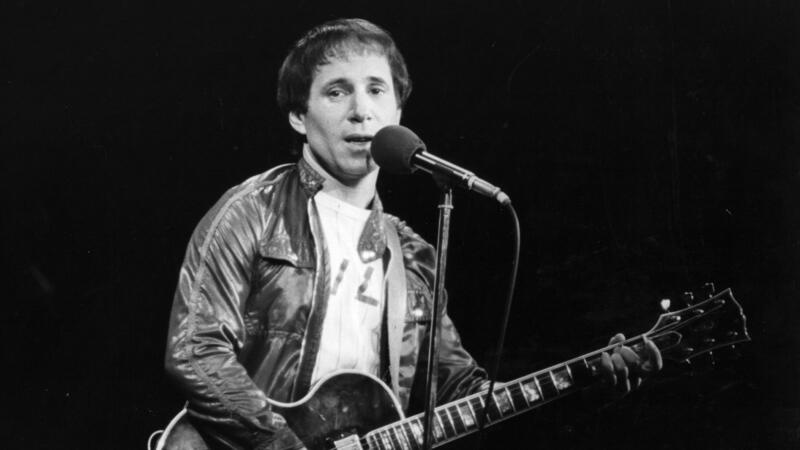 Paul Simon performing in London circa 1980. For over 50 years, Paul Simon has shared his amazing talents with us: first, as a part of Simon & Garfunkel, one of the most important musical duos, and later as a solo artist. Few musicians have had as a critically-acclaimed and beloved career as Simon. He's won 16 Grammys, three of those for album of the year. Bridge Over Troubled Water sold an estimated 25 million copies worldwide. Graceland sold an estimated 14 million. He's been inducted into the Rock & Roll Hall of Fame twice. And on September 22, he'll play his final show ever at the last of his Homeward Bound shows at Flushing Meadows Corona Park, not too far from his childhood home in Queens, N.Y.
As luck would have it, author Robert Hilburn, former Los Angeles Times music critic, had been wanting to tell Simon's story. 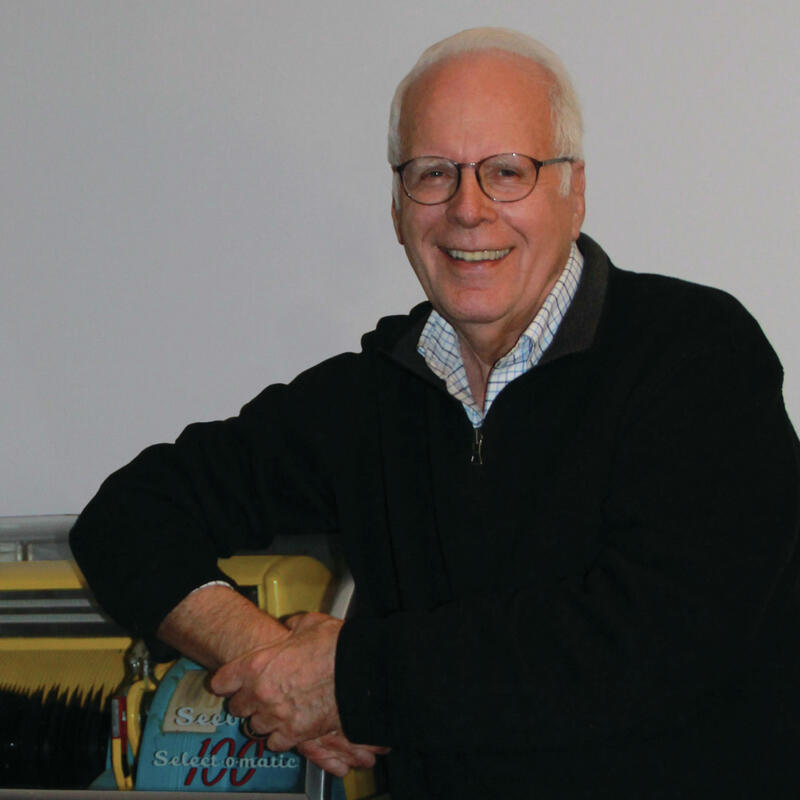 The two had talked many times over the years, and after reading Hilburn's book Johnny Cash: The Life, Simon agreed to an authorized biography, notably giving the author complete editorial control. I had the chance to sit down with Hilburn to talk about this detailed and nuanced biography Paul Simon: The Life. He shares such great stories and revelations about what really makes Simon a compelling character. Let's get started with our conversation, talking about when Simon met Garfunkel. That and more in the player.